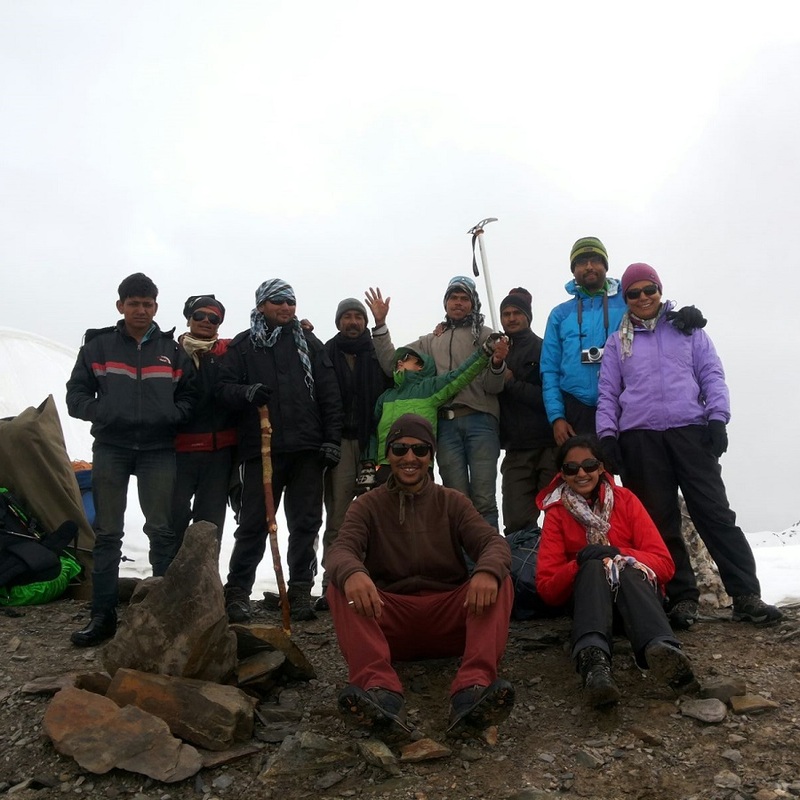 “We can't say enough thanks to Prem Barbogpa at Potala Adventurers for excellent management of our Pin Parvati Trek in July. We are extremely happy with Potala's services, from the first interaction to the completion of trek, everything was handled with great professionalism. Prem delivered more than he promised. Prem put together a perfect team for our family, which includes 2 kids. Our guide Pritam, chef Sherab and porters were all awesome and made our 9 days trek a memorable one. Great team, perfect execution, and beautiful trek.... we just can't ask for more! Thank you so much Prem for your sincerity. So happy that I found you among all these interested-only-in-your-money travel agencies. Thanks for putting together a wonderful team for our Pin - Parvati trek. We had great time. We truly appreciate it. Now I don't have to search for agency for our next year's Himalayan trip. We will definitely be back to you for our next Himalayan adventure. Thanks much !!. "